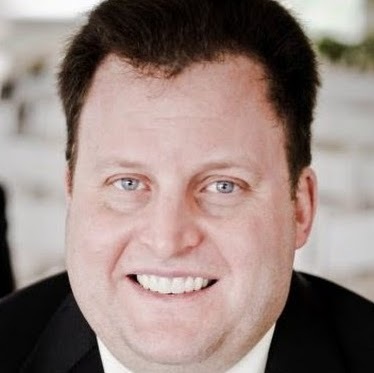 Facebook’s CrowdTangle unit announced the launch Wednesday of a dedicated version of its platform aimed specifically at local newsrooms. The social network acquired publishing platform CrowdTangle in November 2016. The ability to follow conversations in public Facebook groups. The addition of some 20,000 accounts to its public lists, including first responders and universities broken down by U.S. state. The ability to create teams within organizations, mirroring the structure of newsrooms. A dedicated resources section for local newsrooms. A new searchable help section. The ability to follow posts from verified profiles (coming soon). 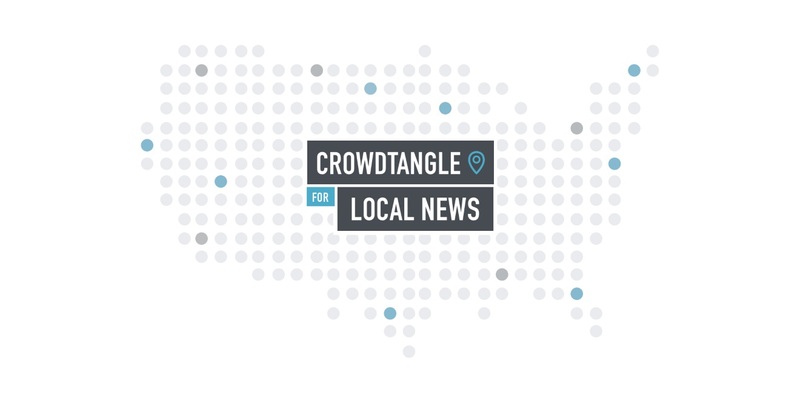 CrowdTangle said it currently works with more than 1,300 local newsrooms from across the globe, adding that it incorporated “some of the most frequent requests received from local partners” into CrowdTangle for Local News.